This is the first book to cover all currently available methods to manage pre-, intra- and post-lacrimal sac stenosis. Comprehensive multidisciplinary approaches in adults and children are described. International experts provide a stepwise analysis and describe the clinical management of these patients with detailed medical and surgical treatment plans. 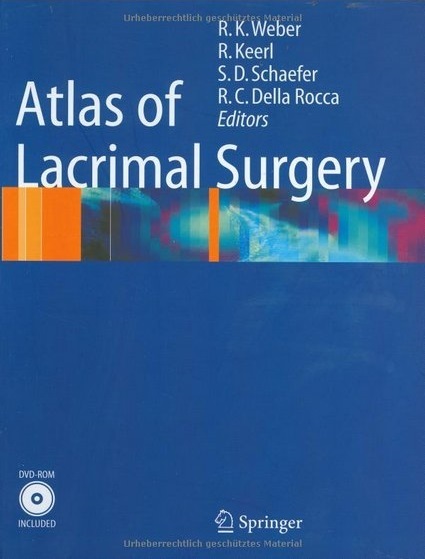 With this guide’s highly structured and reader-friendly format, the reader will be able to solve any problem that may occur with the reconstruction of a disturbed or damaged lacrimal system.